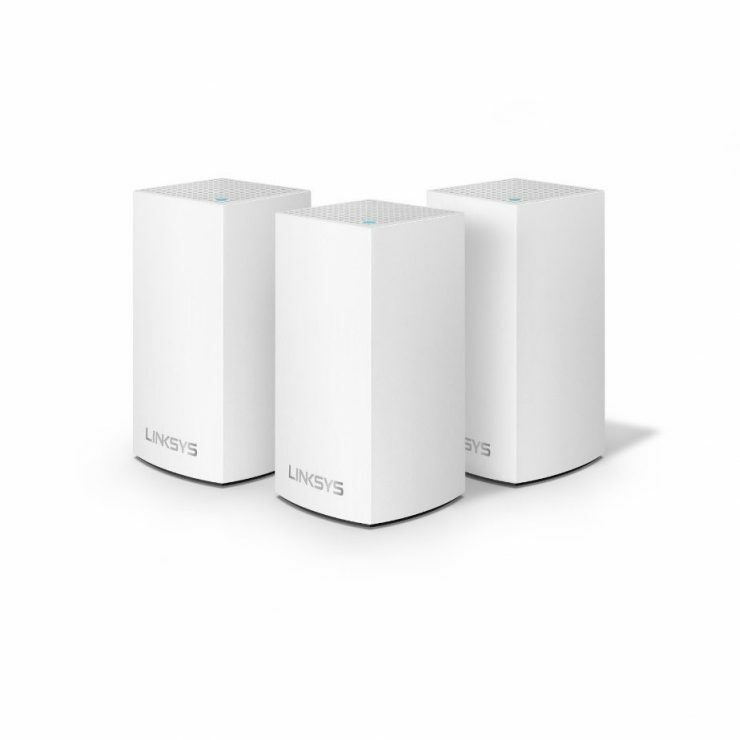 Linksys India launched the Velop Dual-Band Mesh Wi-Fi system. The new Velop Dual-Band series features small footprint and comes with software for easy management of the Mesh network. It includes applications like Intelligent Mesh, advanced parental controls, website blocking and Amazon Alexa compatibility. The Velop Wi-Fi system comes in 1-pack, 2-pack and 3-pack option and can be installed in various mesh configurations. Each Velop node is Dual-Band AC1300 2×2 802.11ac Wave 2 with MU-MIMO radio configuration with combined speed up to 1300 Mbps. It can act as both a parent or client node for Wi-Fi access throughout the home. Velop Mesh Wi-Fi system can also be set up from Android or iOS devices using the Linksys app. As of now, the Velop Mesh Wi-Fi system is available offline via IT stores but soon they will be available on Amazon India. The 1-Pack system costs Rs. 7,999, 2-Pack Rs. 14,999 and the 3-Pack costs Rs. 21,999. Velop comes with a 3-year warranty and support.